In Gentlemen Prefer Blondes, a sultry Marilyn Monroe cooed to her adoring crowd that 'a kiss on the hand may be quite continental, but diamond's are a girl's best friend'. And, in the case of Cartier: The Exhibition, it's obvious that the blonde bombshell was right on the money... so to speak. 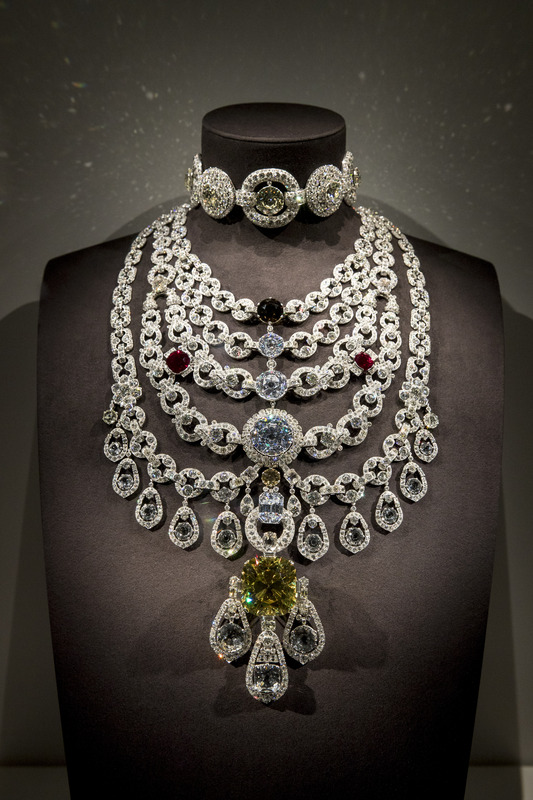 Currently showing at the National Gallery of Australia in Canberra, the exhibition showcases more than 300 stunning pieces, including diamonds, emeralds and other precious stones, never before seen in Australia. 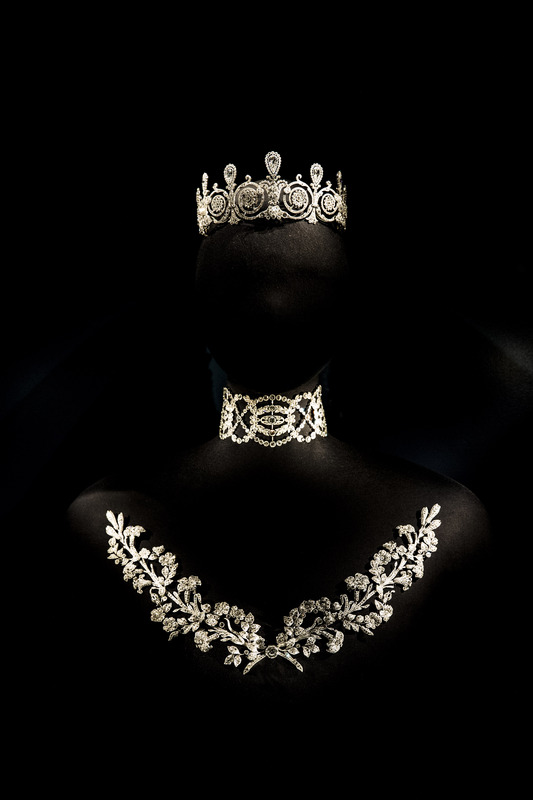 With loans from the Royal Family, celebrities, and Cartier's own collection, guests are granted something of a private audience with some of the world's most beautiful tiaras, necklaces, brooches and earrings. 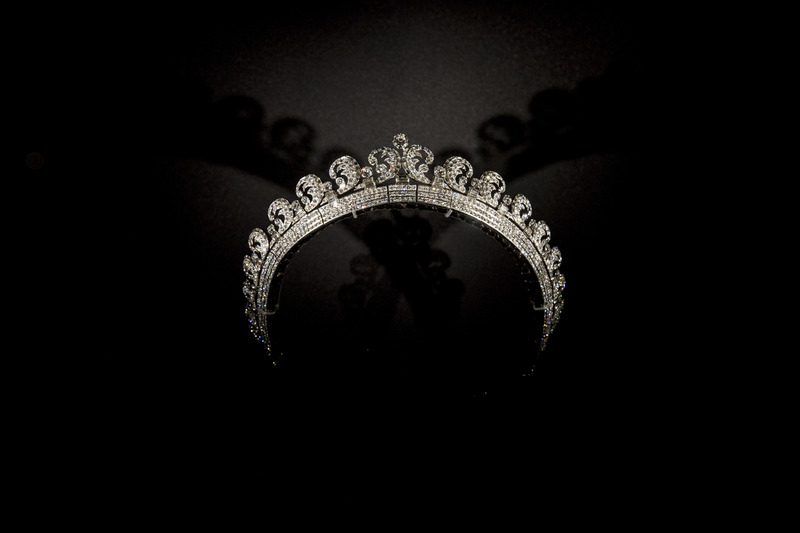 Tracing the French jeweller's vast history to becoming one of the world's premier and iconic brands, highlights of the exhibition include, the Queen’s 'Halo' tiara, worn by Duchess Catherine Middleton at her wedding to Prince William, Dame Nellie Melba's diamond stomacher brooch, Princess Grace of Monaco's 10.48-carat diamond engagement ring, and Dame Elizabeth Taylor's diamond and ruby necklace, a gift from third husband Mike Todd, which also doubles as a tiara. 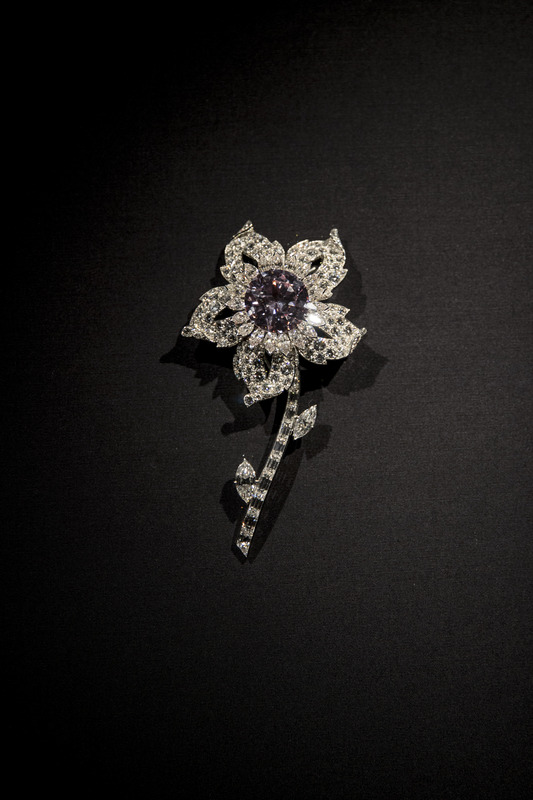 The unique exhibition also includes an engaging selection of Cartier's own jewellery, timepieces and precious objects, original drawings, as well as portraits, historic photographs, film, advertising material, jewellery-making tools and equipment to provide insight into the history of the glamourous brand. Recently extended through to July 22, Cartier: The Exhibition will take guests into the alluring world of Cartier, where they will discover an age of glamour and style icons of a time gone-by, to the current day presence of the brand on the red carpet. Tickets can be purchased through nga.gov.au/cartier or at the National Gallery of Australia.